Though renowned as a nefarious tyrant, John I of England accomplished great feats before and during his reign: among other acts, he introduced sweeping reforms to finance, performed ingenious logistical miracles, and precariously balanced the demands of his lords, his foreign opponents, and the Church against his own ambition. 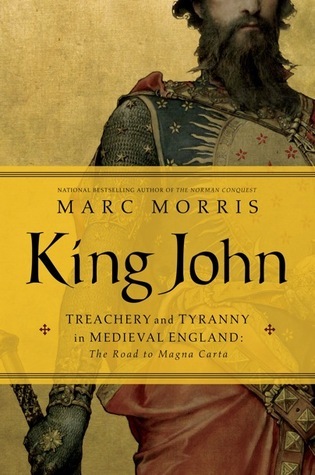 In ‘King John’, historian Marc Morris concisely and engagingly charts John’s meteoric rise and mercurial reign in what appears to be the closest any have come to a fair record.. 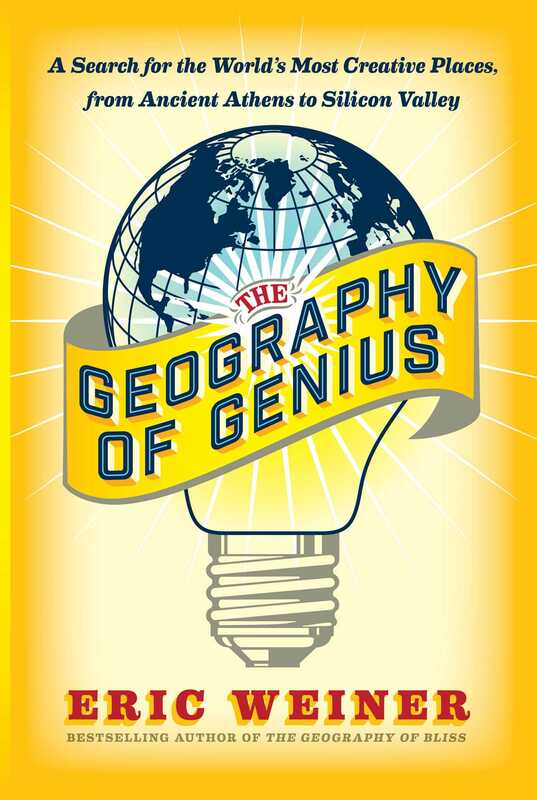 I rather disliked this book, initially. 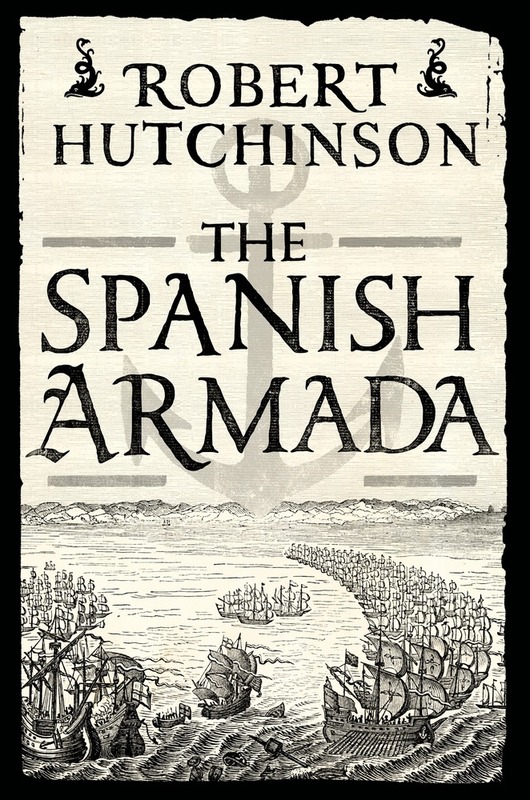 The chapters are not in chronological order, which made following the overall ‘plot’ of John’s story rather difficult. As the book progressed, however, I realized how cunningly Morris had woven his tale: first, he revealed an event, then he hopped back in time to elucidate the situations that prompted the characters to act as they did, and then he slipped forward again to reveal the consequences. The prose is effervescent, too, and I truly relished how Morris devoted so much text to explaining chroniclers’ motivations and the relative merit of their writings. 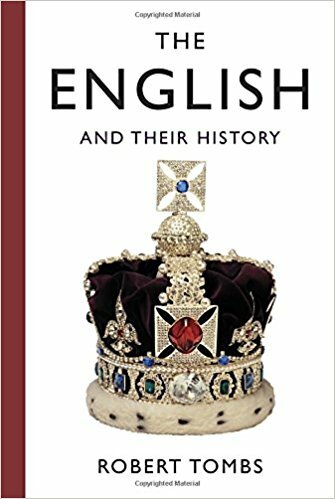 As both an introduction to the Plantagenets or as a scholarly analysis, this book is perfect for all readers.